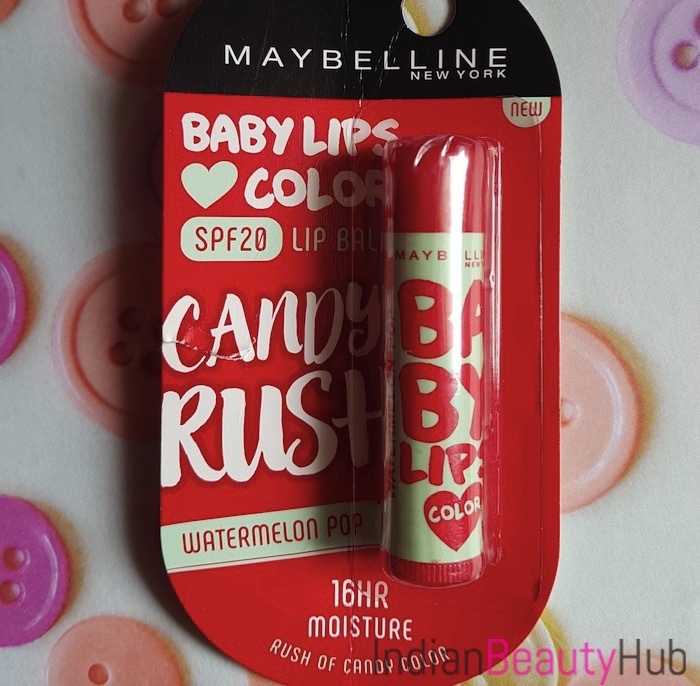 Hello everyone, today I am reviewing the new Maybelline Baby Lips Candy Rush lip balm in the shade Watermelon Pop. 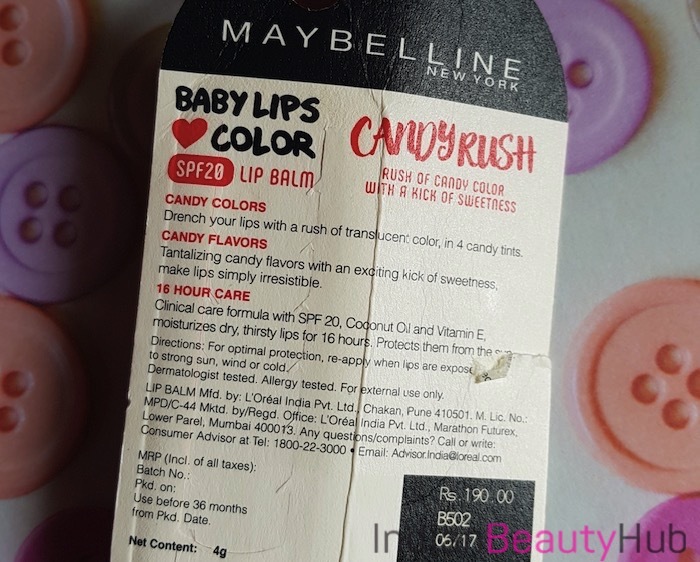 Maybelline New York beauty brand has recently launched their Candy Rush lip balm range in 4 fruity flavours – Orange Jujube, Cotton Candy, Gummy Grape and Watermelon Pop. The lip balms come in regular Baby Lips packaging with color-coded bodies for different variants. 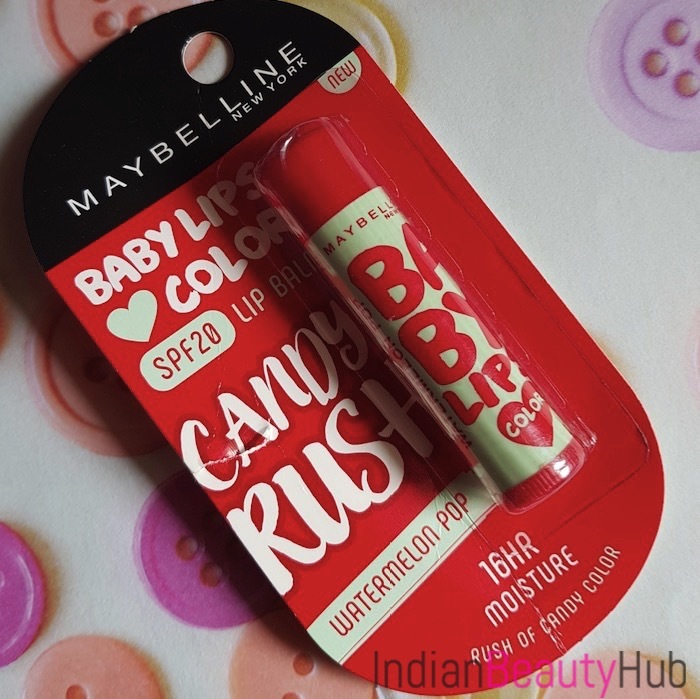 The price of the Maybelline Baby Lips Candy Rush lip balm is Rs.190 for 4g. I am huge fan of Maybelline Baby Lips lip balms and have owned almost all variants of Baby Lips available. So when I saw this new launch online at Nykaa.com I couldn’t resist myself from buying it. I ordered two variants ‘Watermelon’ and ‘Grape’ but received only one lip balm as there was some glitch on Nykaa’s side. 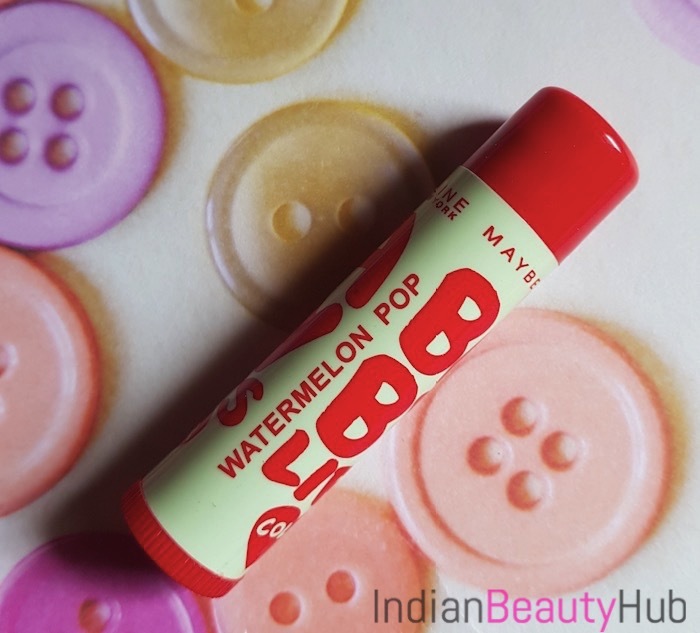 Okay, now lets just start with the actual review of this newly launched Candy Rush lip balm. 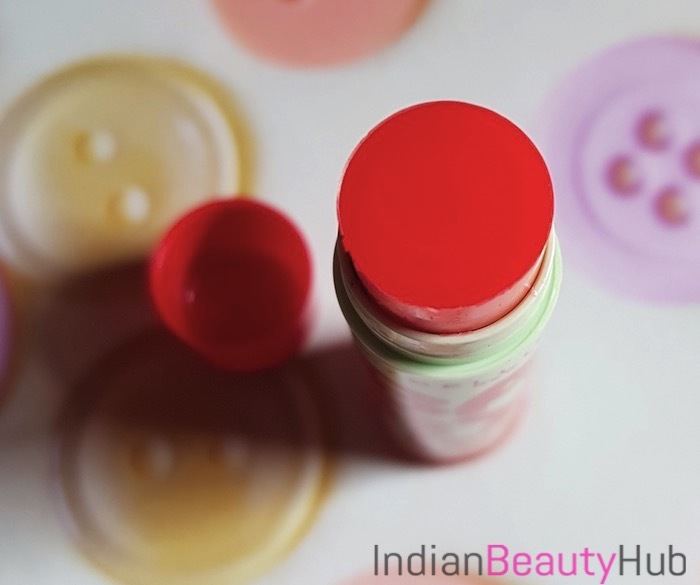 My Experience: Inside the lip balm tube there is red colored bullet that resembles solid wax stick. While looking at the bullet it looks redish coral color but in actually the lip balm is almost color-less. 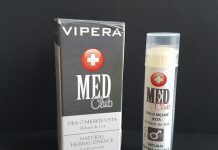 Due to its smooth buttery texture it glides easily on the lips and moisturizes the lips well. It imparts a very light tint on the lips and gives a glossy finish. 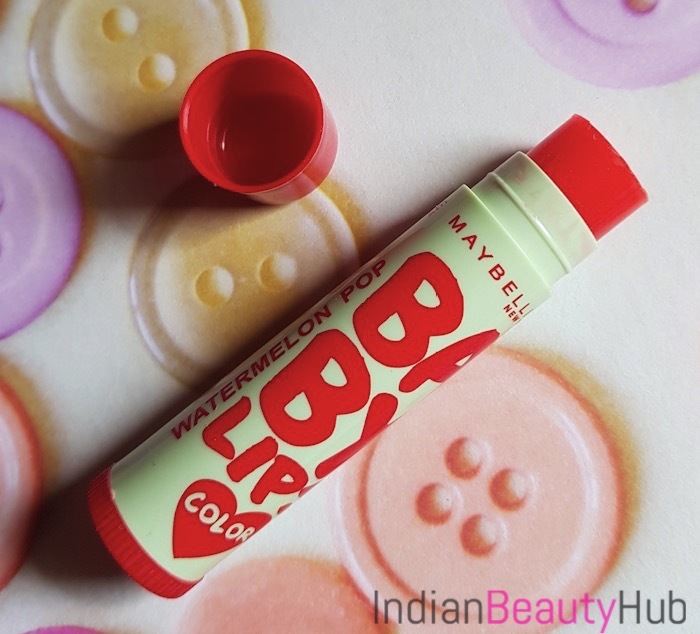 When you apply this lip balm on your lips you can smell a fresh watermelon scent and it actually has a sweet taste. 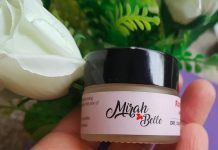 I have slightly dry lips and it moisturizes my lips nicely and keep them hydrated for 3-4 hours. Besides its shiny glossy finish it doesn’t feel sticky at all. Additionally, SPF 20 makes it appropriate for the day time usage. 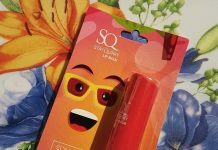 The lip balm comes in cute, hygienic and color-coded packaging. Also its compact size makes it easy to carry even inside a small wallet or pocket. Available in 4 variants with different colors and tastes. So you have an option to choose one according to your likings. It moisturizes the lips nicely and imparts a very sheer red hint of color on the lips with glossy finish. It is ideal to use on day to day basis and can be a good companion for school and college going girls. Comes with SPF 20 to provide adequate sun protection when used during the day time. It can be used underneath as well as over the other lip colors. It is too sheer that it looks almost clear on the lips so it won’t be able to hide lip pigmentation. I wish it could have come with a slightly better color payoff. Its ’16HR moisture’ claim is not true. You need to reapply it after every 2-3 hours to keep lips hydrated. Overall, I have mixed experience of this newly launched Baby Lips Candy Rush lip balm. I really like the fact that this lip-balm is enough moisturizing, non-sticky, and has SPF 20 rating. However, its poor color payoff is a big turn-off for me. But still I don't mind using it on daily basis to keeps my lips soft and hydrated. It is better to skip this range if you are looking for a nice tinted lip balm and instead go for the previous Baby Lips ranges like Bright Out Loud or Candy Wow. Otherwise you can definitely give this a try and don't forget to share your views about it.